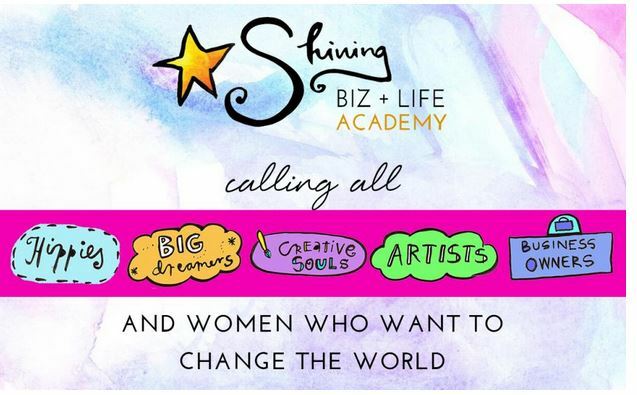 You’ve heard me speak of Goddess Leoni and her Amazing Life and Biz planners, courses, and beautiful spirit before. Her art may be fun and whimsical and colorful–one of those reasons I love her stuff!–And she’s also an inspiring generous spirit, with a loving heart and wonderfully savvy business brain. I love her stuff and love that I have access to all of it anytime I need it….and she’s created and added even more in the years since I first joined her goddess circle community. Leoni has inspired and helped literally thousands of women,and in a way that I admire and feel good about sharing. It’s worth a look for yourself. Not everyone likes to mix fun and art and spirit and business together…and play and personality too. I’m one that does, and who loves to connect and work with creative types who do also. 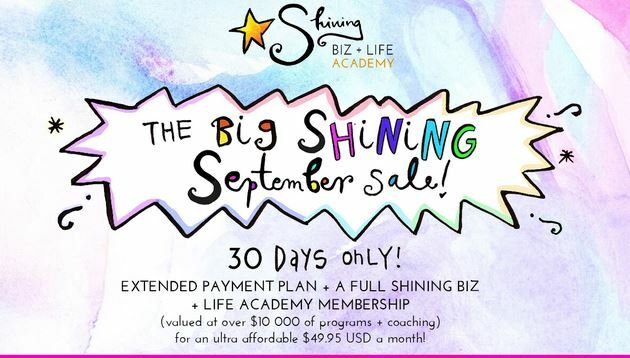 And she offers a lot… That’s all for now, except to note in full disclosure that Leoni’s Shining Life & Biz Academy link I’m using here is my personal affiliate link to her site. Affiliate links are one of Leoni’s ways of generously giving back and supporting her Life & Biz Academy members, who love her stuff and share with others like themselves. Both Leoni and I are truly about helping women of spirit and art and creativity grow their greatness and make a living and a life doing what they love, being who they are.